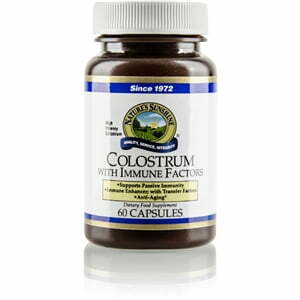 Nature’s Sunshine Colostrum with Immune Factors is an immune system fortification supplement. 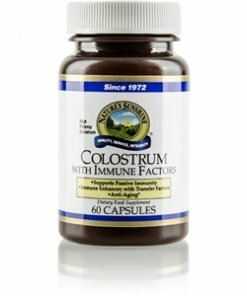 Colostrum Plus is formulated to help fight off unwanted germs that attack the immune system. 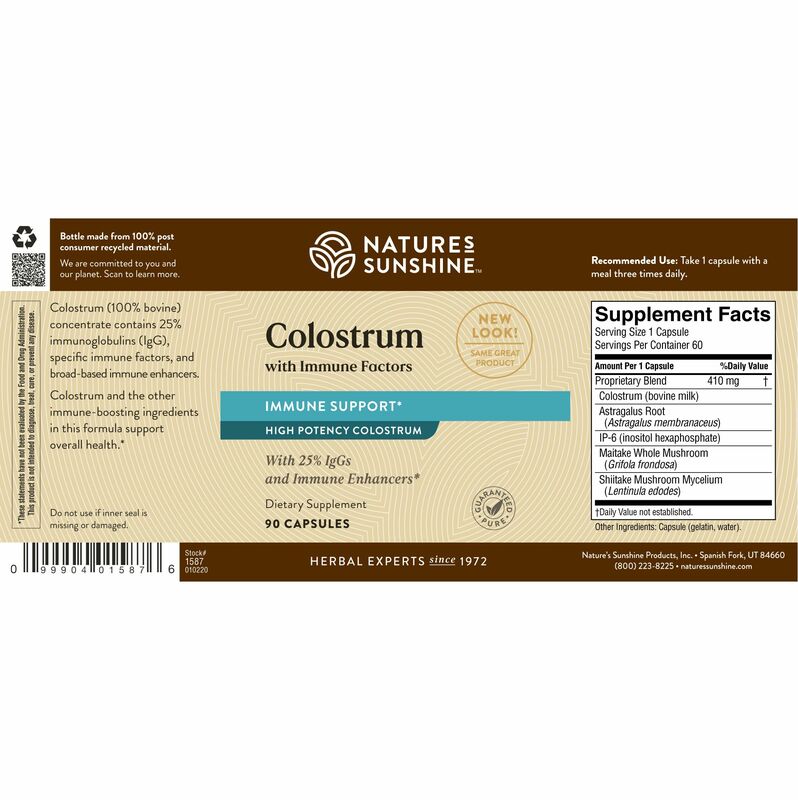 Nature’s Sunshine Colostrum Plus may also support good cholesterol levels and a normal blood pressure. Colostrum Plus may also support muscle growth.